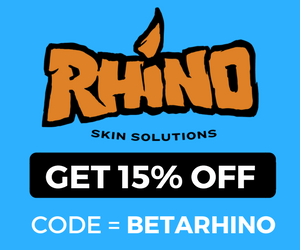 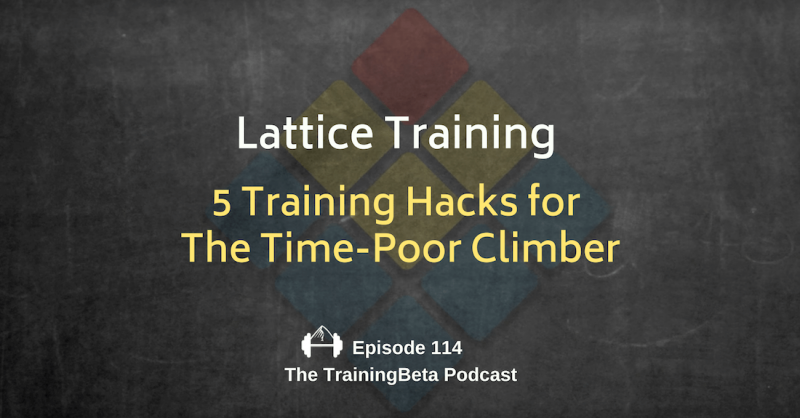 In the TrainingBeta podcast, I talk to rock climbers and climbing trainers about training for rock climbing so that we can get a little better at our favorite sport. 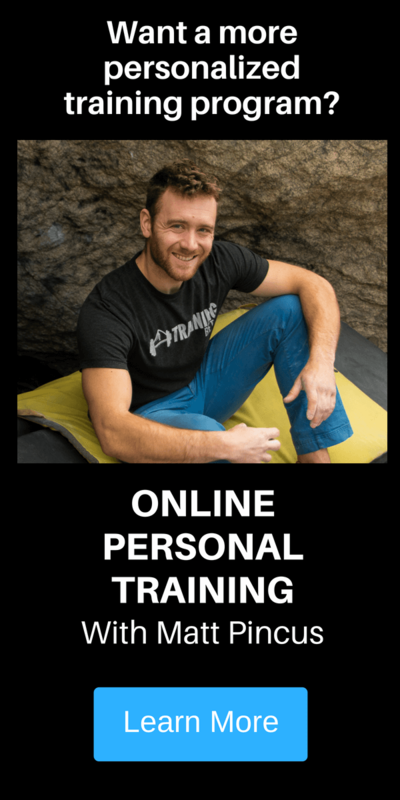 Every week or so I publish a new interview where I talk to pro climbers, non-pro climbers, climbing trainers, and other members of the climbing community about their climbing training philosophies, what they’re up to these days, and their thoughts on diet. 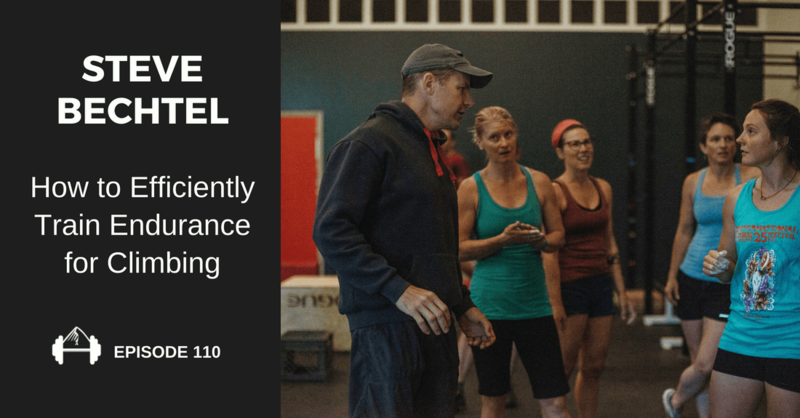 I hope these talks help you train smart and climb hard. 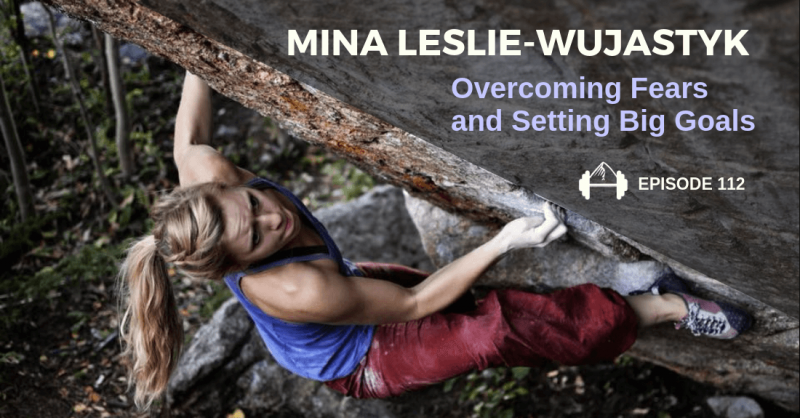 Mina Leslie-Wujastyk talks about how she's training to climb 5.14d, how she overcame fear of falling after an accident, and her dialed-in diet. 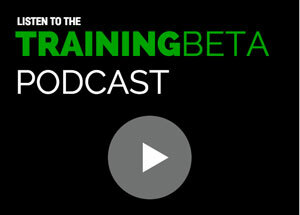 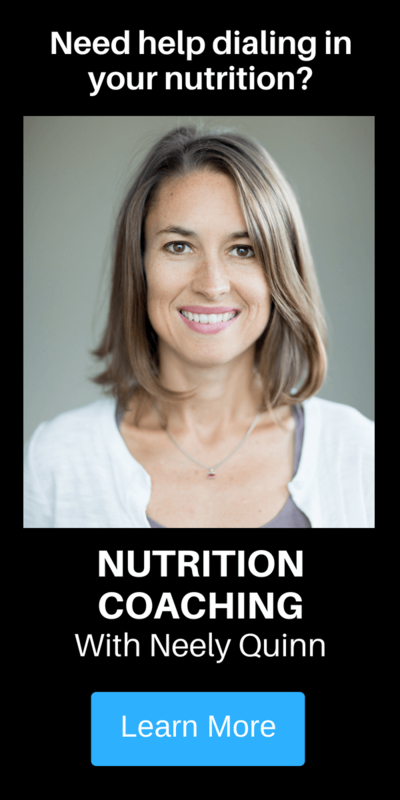 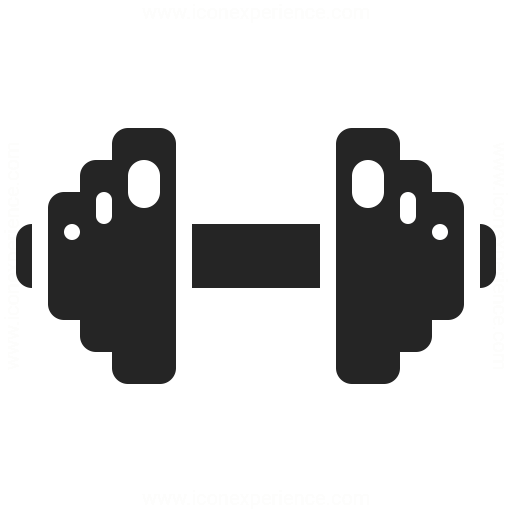 I talk with Matt Pincus about how you can't actually fit EVERYTHING into your training program, but you can prioritize what to train based on your goals. 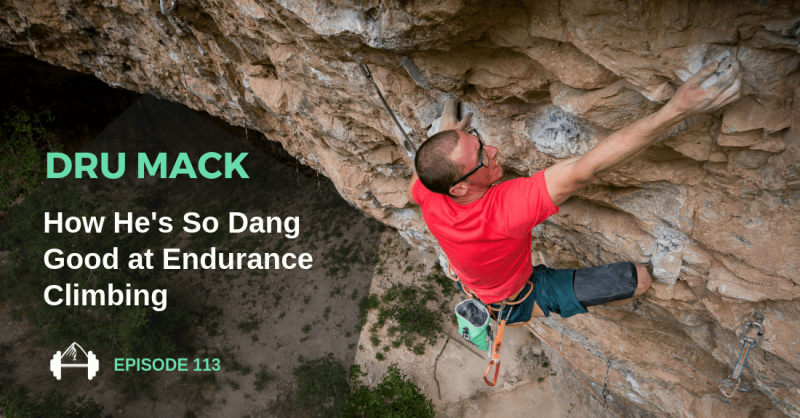 In this episode I talk to revered climbing trainer, Steve Bechtel, about how we can efficiently train endurance and power endurance for rock climbing. 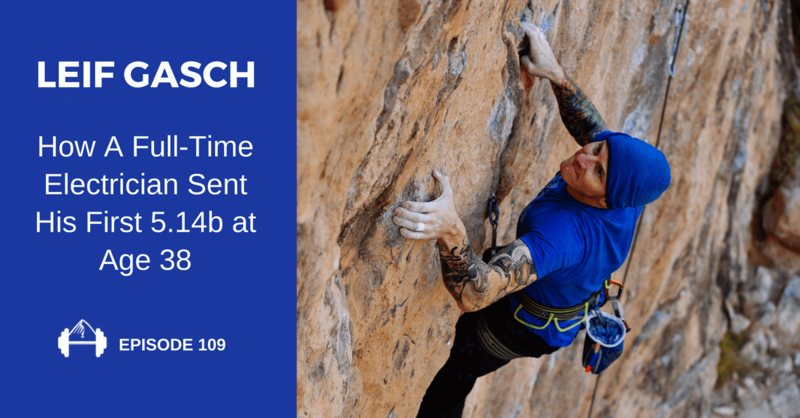 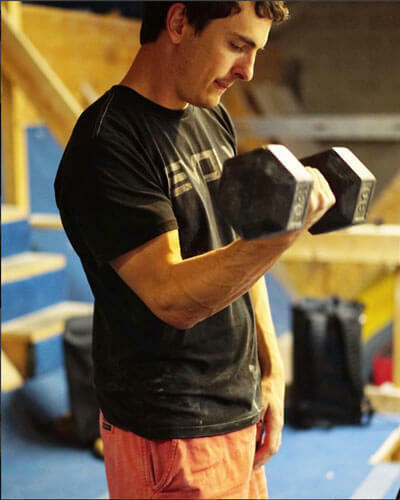 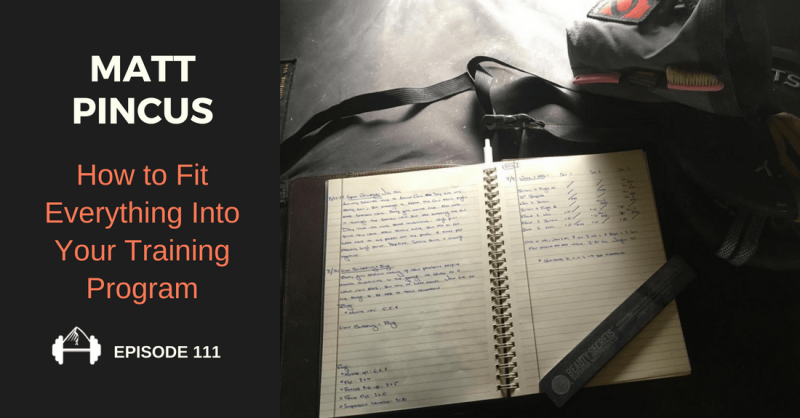 In this interview I talk with 38-year-old full-time electrician, Leif Gasch, about how he went through 5 training cycles with some of the best trainers in the world, and finally landed on a training program that allowed him to send his first 5.14b. 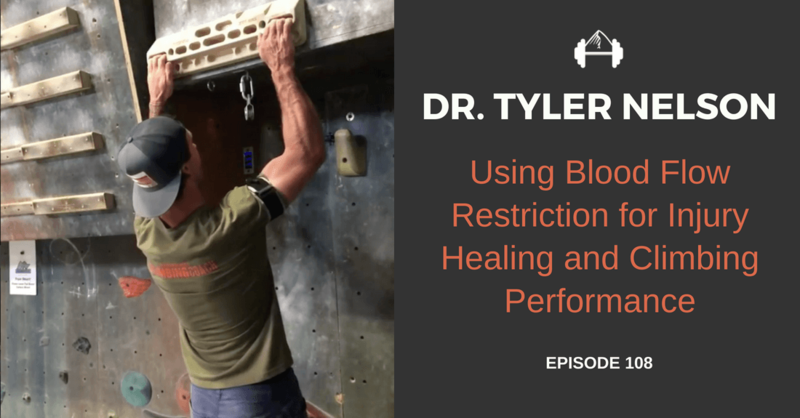 In this interview I talked with Dr. Tyler Nelson about using blood flow restriction training to help heal injuries and to maintain strength during performance phases. 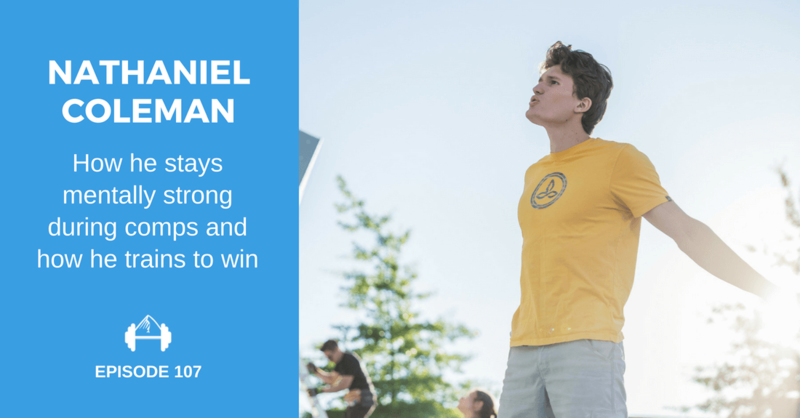 In this interview I talk with three-time consecutive U.S. Bouldering Nationals Champion, Nathaniel Coleman, about how he stays positive during comps and how he trains to be so successful. 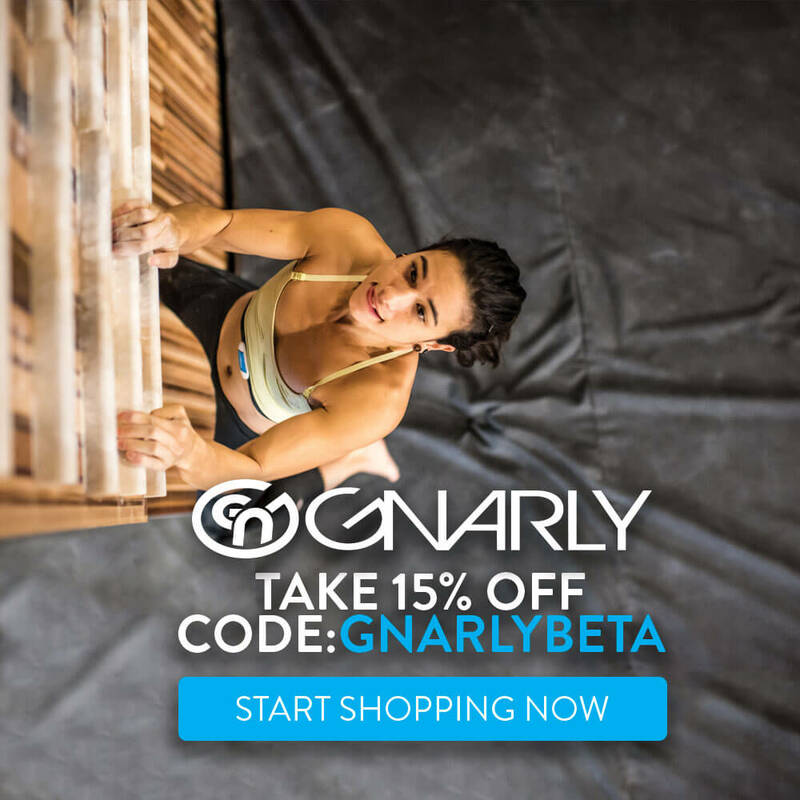 In this interview I talk with competitive climber and performance coach, Tiffany Melius, about how she trains for World Cup events and the Olympics, and how she coaches people to perform better mentally. 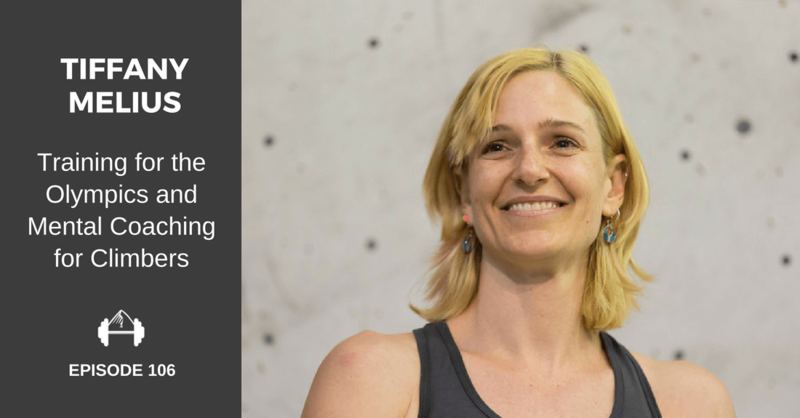 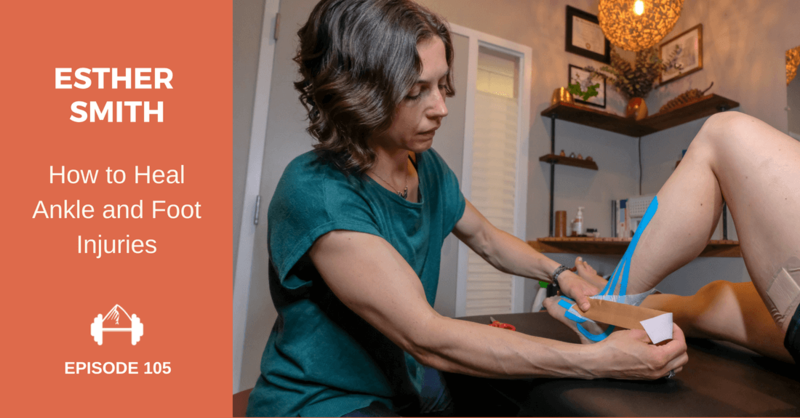 In this interview I talk with Esther Smith, physical therapist, about common ankle and foot issues in climbers and how to rehab them.